Explore and enjoy the Castle after hours whilst listening to live music and taking in the contemporary art exhibit of Andrea Passaponti at one of our late night openings. 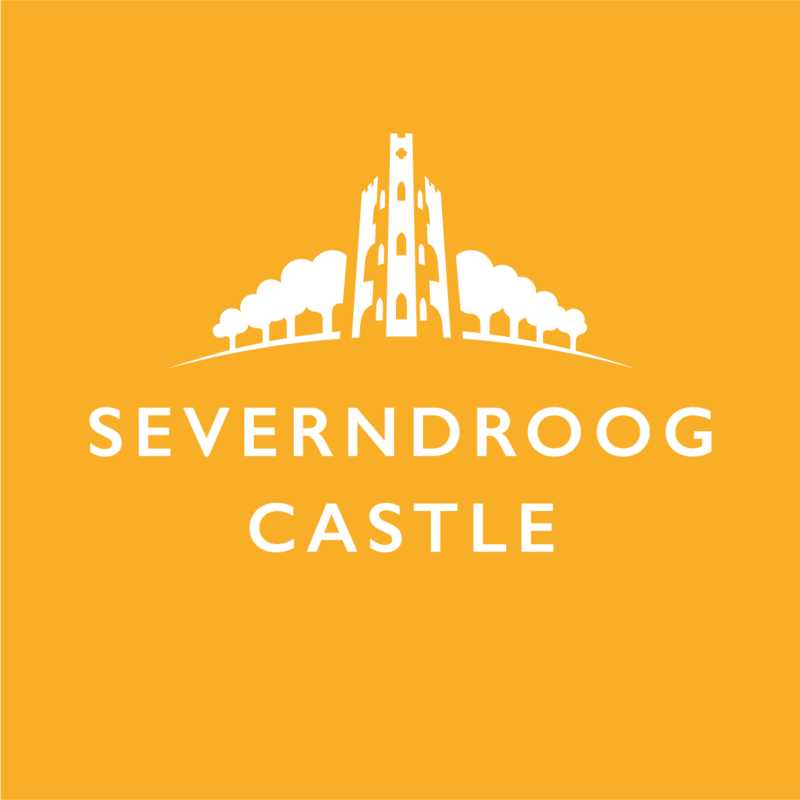 Severndroog Castle invites you to our first late night opening of the season. 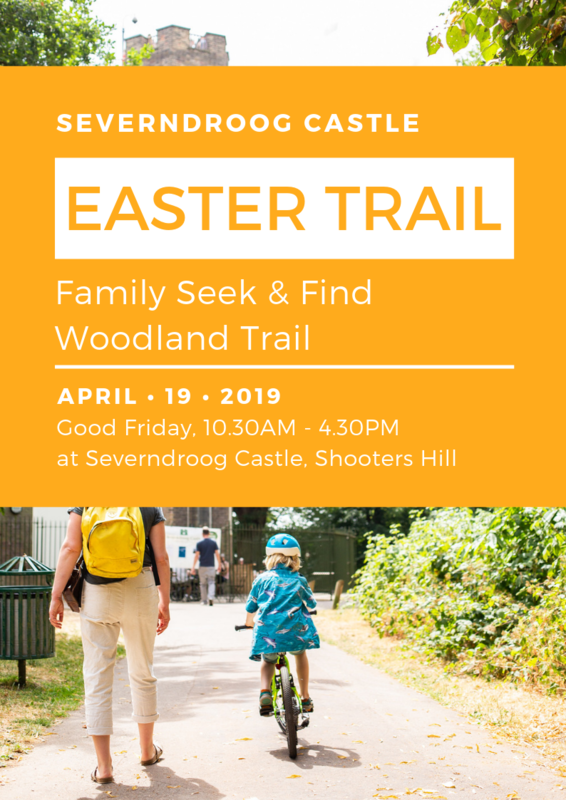 Join us at the historic Severndroog Castle, the only place in the city you can enjoy a cocktail surrounded by ancient woodland and experience 360° views of London and its surrounding counties. We welcome you to take in our breathtaking views as we showcase young talents that are guaranteed to make an impression, which include live acoustic soul musicians and an amazing exhibition of the visual artist Andrea Passaponti that will challenge the lines of contemporary drawing. Come along for an intimate and artistic atmosphere and a free glass of wine followed by the best view that London has to offer. 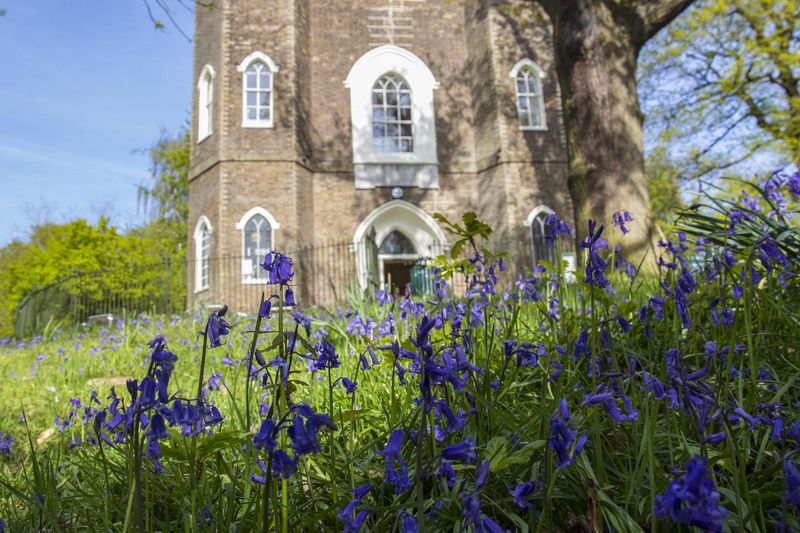 Book a premium ticket and experience the sunset view from our rooftop!Severndroog is a tower built in the 18th century situated in the Oxleas Woods in the Royal Borough of Greenwich. Built on Shooters Hill, one of the highest points in the city, the viewing platform boasts some of the most spectacular views in London. All tickets include access to the viewing platform and a complementary glass of wine. 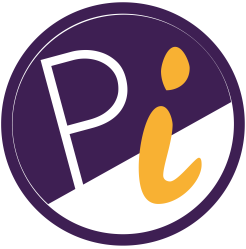 Remember to book a viewing platform slot at the checkout! 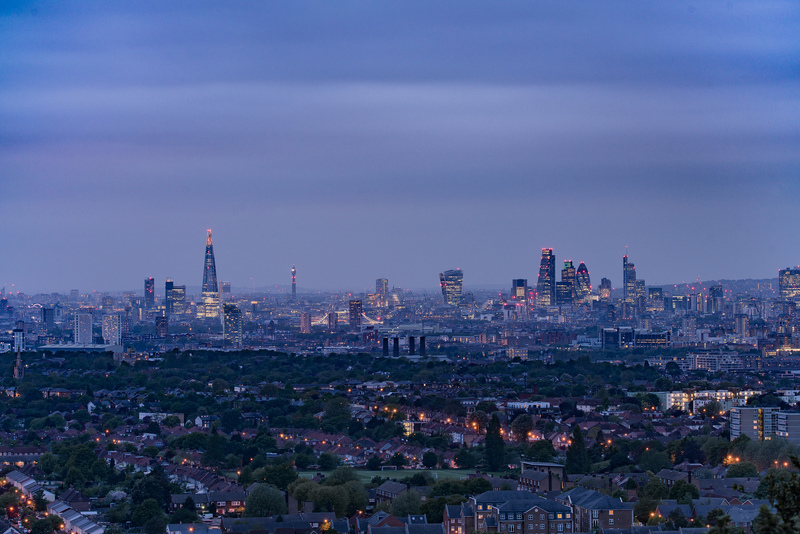 A very limited amount of Premium Tickets are also available for exclusive access to stunning twilight panoramic views of London from the viewing platform on top of the castle. Looking westward over the city on a clear day you can experience perfect sunsets and maybe even capture the perfect insta-moment. Severndroog's catering partner Terrace Tearoom, and their celebrated chef Christopher Hackett, will be cooking up delicious bites and cocktails, with wine and beer available all evening. BUY TICKETS HERE Doors Open 6.30pm - 10:00pm Ticket £12 + booking fee, includes a complementary glass of wine, Art Exhibition & Music and timed ticket access to the viewing platform before or after sunset.Premium Ticket £14 + booking fee, includes a complementary glass of wine, Art Exhibition & Music and timed ticket access to the viewing platform during sunset. Minimum age: 14 YearsPrice does not include food or bar drinks; food and additional drinks to the complementary glass of wine are available for purchase all evening.Free parking facilities available at The Castle Wood Car Park; it will remain open for the duration of this event. Over the Easter Weekend we are open on the following days: Good Friday 19th April - Viewing Platform Open 10:30-16:30Saturday 20th April - Viewing Platform ClosedEaster Sunday 21st April - Viewing Platform Open 10:30-16:30Easter Monday 22nd April - Viewing Platform & Tearoom Closed Tearoom open Thursday to Sunday, 10:00-17:00 We are open to the public every Sunday, 10:30 to 16:30 during Spring/Summer.the Tearoom is open Thursday to Sunday, 10:00 to 17:00.